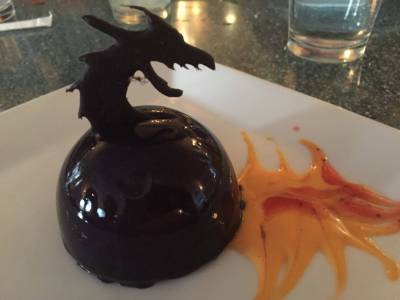 There is something for everyone at Walt Disney World, and dining is no exception. There are three different dining plans to choose from and over 100 restaurants within the parks and resorts,. So, what sets the restaurants apart from one another and what makes a “Signature Dining experience” worth two table service credits on the dining plan? There are a few things that set the “Signature Dining” experience apart from the rest. 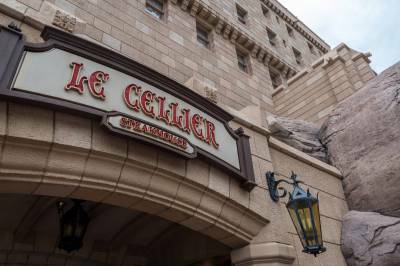 The Scenery: Signature Dining restaurants are usually located in a scenic environment; within the parks they're often stationed within floral courtyards or a castle, and within the deluxe resorts they may offer stunning views of Cinderella castle or a functioning Fire Rock Geyser, just to name two. While obviously, there can be a view from any restaurant, the Signature restaurants seem to offer a little plus. Narcoosse's, California Grill (currently under refurbishment) and Bistro de Paris offer views of fireworks and others offer easy accessibility for shows such as the Fantasmic dining package and the Electrical Water Pageant. The Setting: The design of the various restaurants can truly make you feel transported to another place and time. The caricatures on the walls at the Hollywood Brown Derby (Disney’s Hollywood Studios) make you feel like a celebrity could pop in anytime, have a seat, and order a Cobb salad. The rich hues and earthy textures and textiles at Jiko at Animal Kingdom Lodge make you feel like you are in Africa, and what could possibly compare to eating inside of Cinderella Castle? The scene is complete with coordinating linens and proper silverware settings for each course. The Selection: Beyond the ambience of the dining experience lies the food. Signature Dining restaurants often boast famous chefs who are masters of their cuisine and pastry chefs who turn dessert into art. The main dishes are complemented with sides that make the perfect palate pleaser. 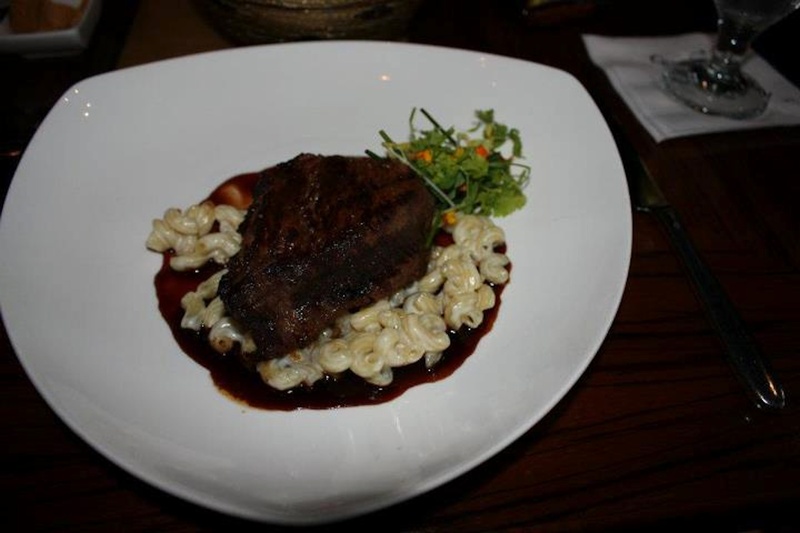 Succulent steaks, rich creamy potatoes, and truffle macaroni and cheese are among the favorites at these restaurants. The seafood selections are more expansive than at other table service restaurants--you can even find lobster tail or have surf and turf. You may find the flavors are more complex and the ingredients more developed, and all of these elements make dinner more than just a meal. In my experience, Signature Dining has a lot of offer; the food is fantastic and some menus may offer things you haven’t tried before and wouldn’t pay menu prices for at home. The best part of any dining plan is not having to fork over cash at the end of the meal. Having everything included up front makes you feel better about enjoying all three courses and trying new things. I always recommend researching up-to-date menus before deciding on a restaurant, because food is a very personal preference. The “must do” restaurant that everyone raves about might not have anything to offer you. 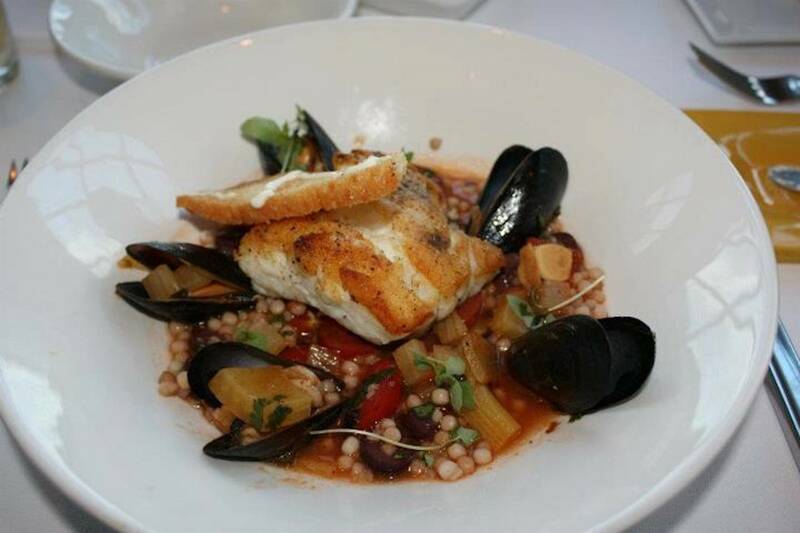 Be mindful that because of the nature of some of these menus, particularly sustainable seafood items, menu selections may be subject to change without notice. While some may think Signature Dining locations are only for adults, I’ve found them all to be very accommodating to children, even in a large group. While the meals do tend to run a bit longer than average, a polite mention to the server at the beginning of the meal that the kids have a short attention span doesn’t hurt. A server can’t meet your expectations if they don’t know what they are. Some people would be insulted to be “rushed” through a meal and others would feel held hostage if a regular adult pace was used for a family with children. If you enjoy the food but don’t necessarily need the ambience of the timing of the courses, just mention it to your server at the beginning of the meal. Like any Disney dining experience, guests with special dietary restrictions and allergies can note it on their reservations and in most cases your needs can be met. Many people with dietary restrictions find the Chef’s are very inventive with dishes and are happy to put their culinary prowess to the test. There is more to dinner than just a meal, and Disney always turns dining into an experience. When you understand what Signature Dining has to offer you’ll be able to decide if it’s the right experience for your family. There is no across the board answer that will suffice for everyone, which is why there are three different dining plans to choose from. The fun part is, you can change it up and experience them all!